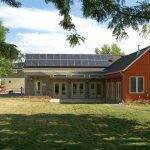 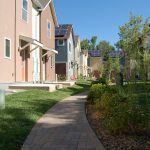 Red Oak Park, a 100% affordable housing project in Boulder, CO, represents a collaboration between Boulder Housing Partners, a public housing agency, and Coburn Development. 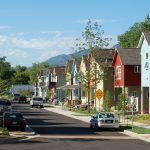 Working together, the Coburn team successfully designed a new pedestrian-oriented site plan, identified funding sources, determined optimum construction methods, and implemented the project. 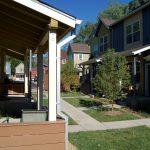 This visionary re-use of a mobile home park will be a national model for highly sustainable, affordable housing redevelopment.